Make sure your day at the office is as productive as possible! 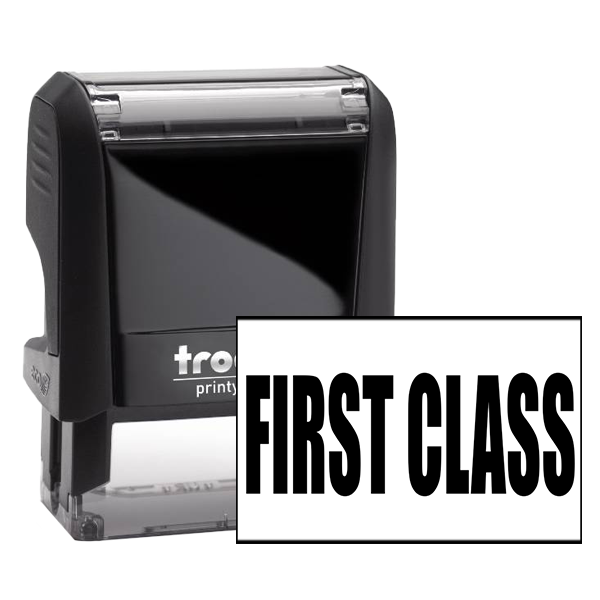 Buy this FIRST CLASS Large office stamp today! This mailing stamp size is .563" x 1.5". Eight ink colors available. 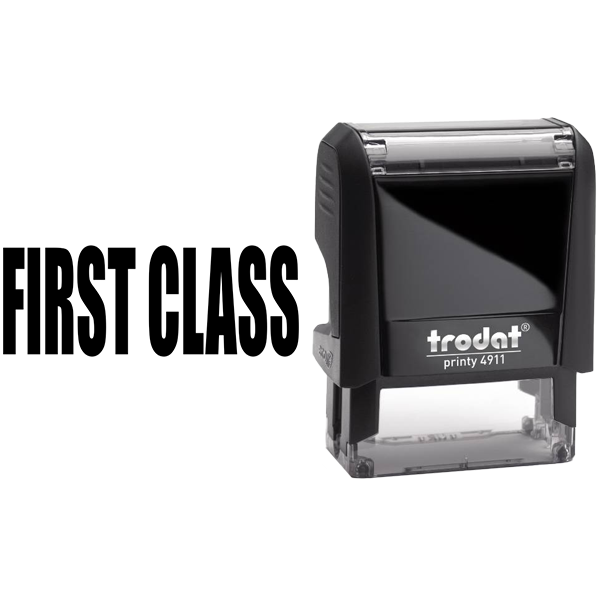 FIRST CLASS Large Stamp Details: Great for your place of work to make use of throughout the average work week, this FIRST CLASS Large mailing rubber stamp will get the day done faster guaranteed! Comprised of some of the highest quality supplies we can get our hands on! 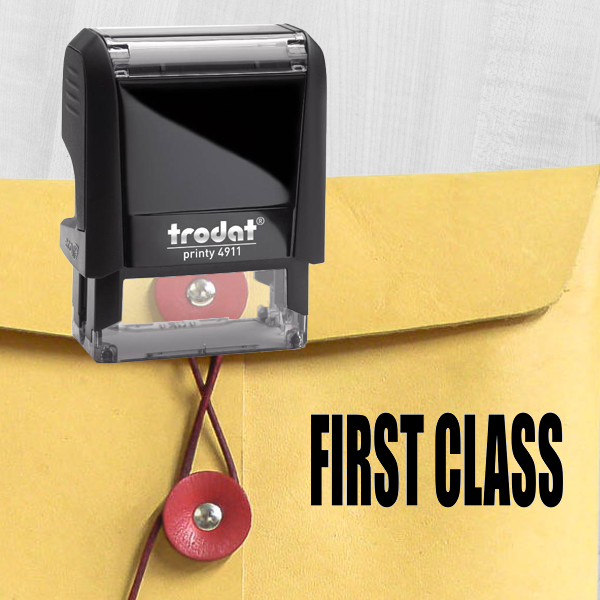 Our FIRST CLASS Large rubber mail stamp is available with 8 different ink options. 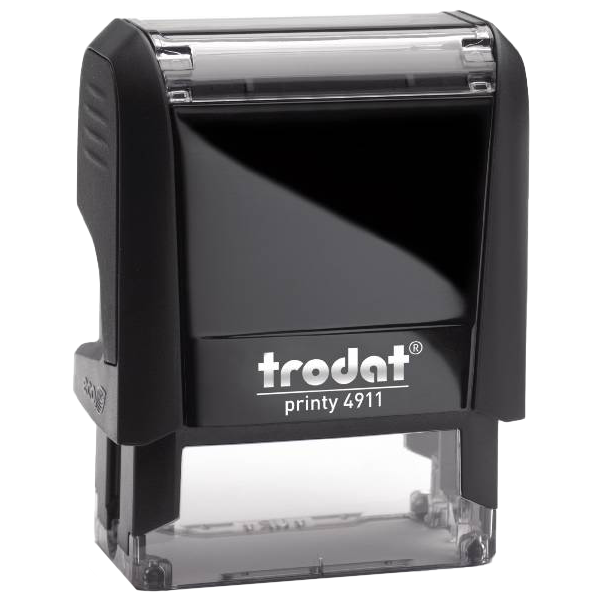 So you are free to display your popular stock stamp in any color we offer. Buy this custom mail stamp now!